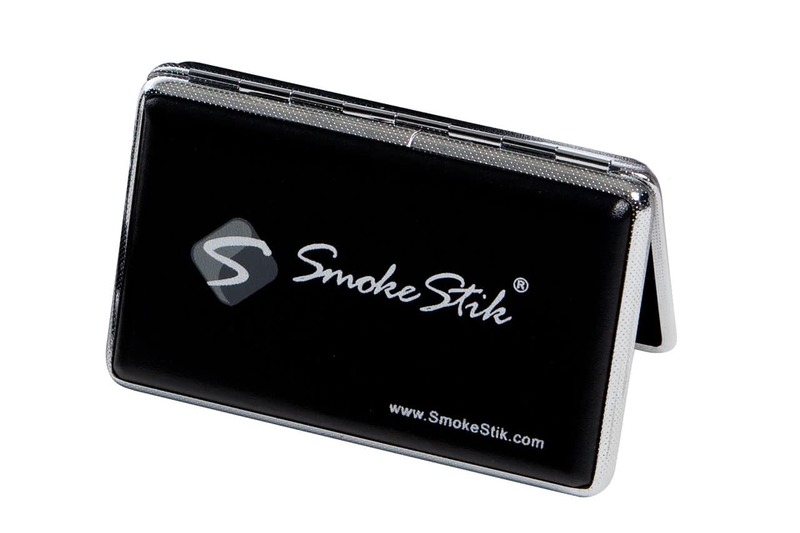 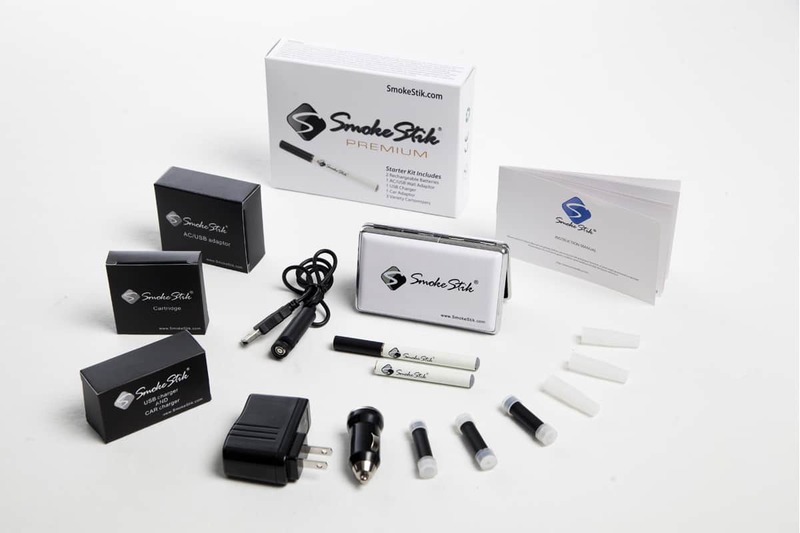 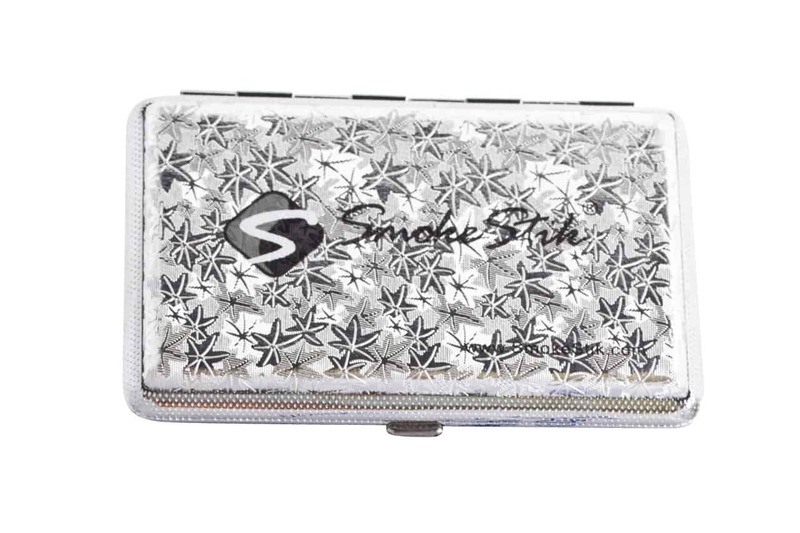 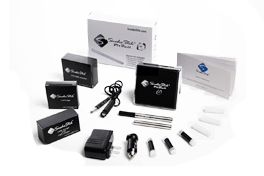 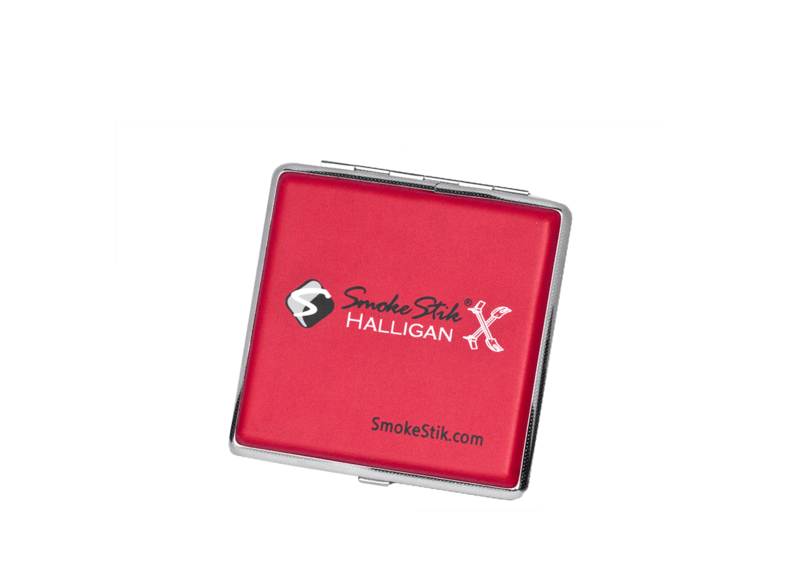 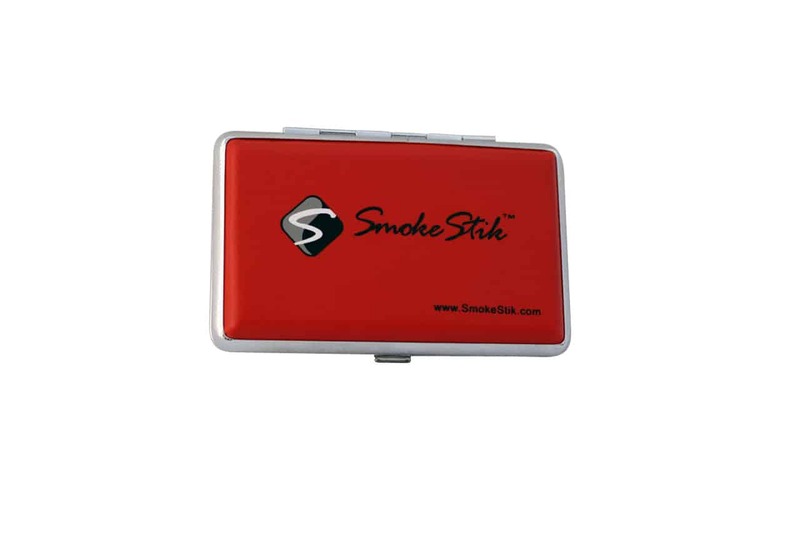 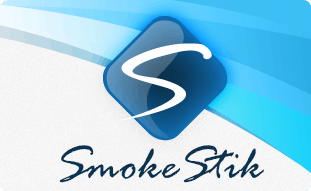 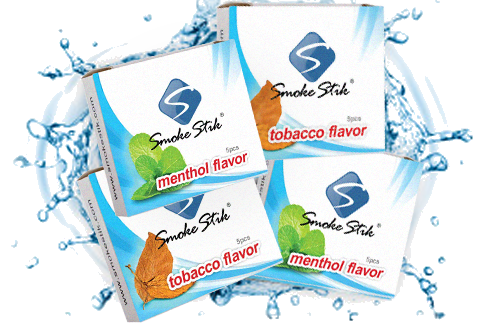 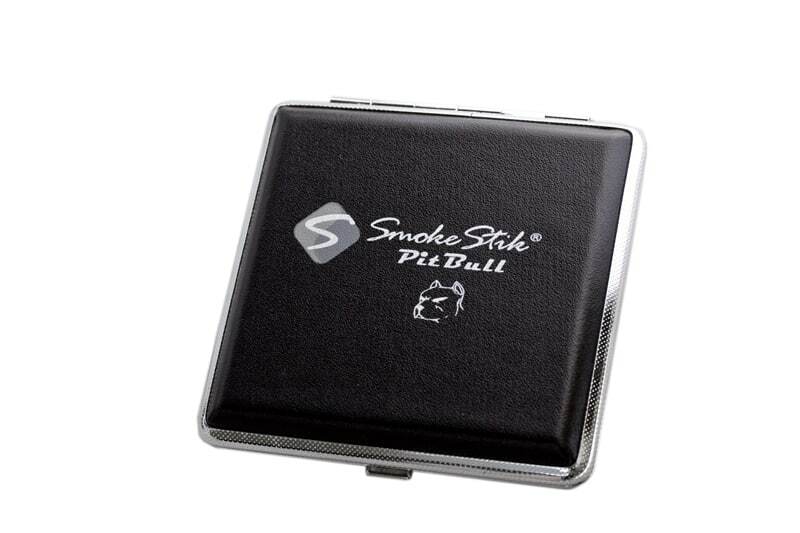 The SmokeStik Ultra carry case is a hard shelled but flexible case covered with a high quality faux black leather. 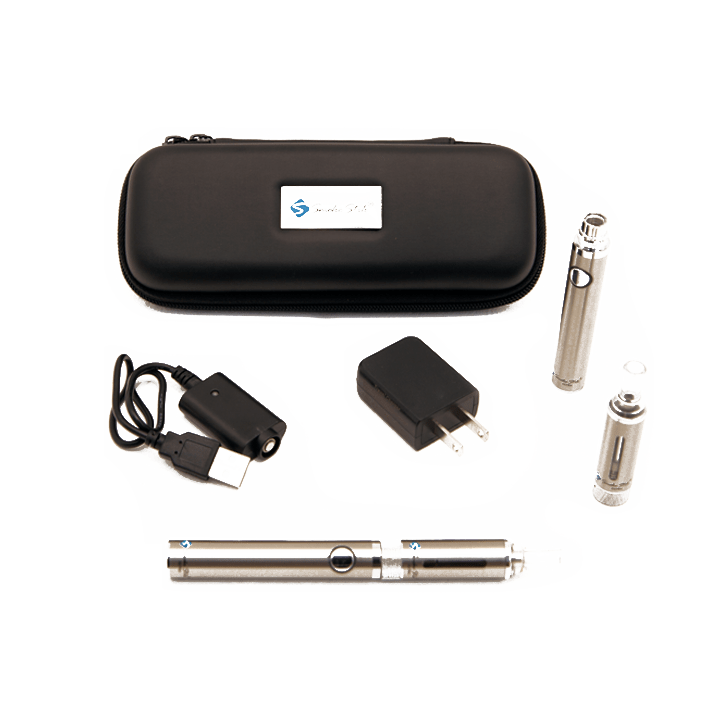 It has enough room in it to carry your entire Ultra kit and a bottle of juice too! 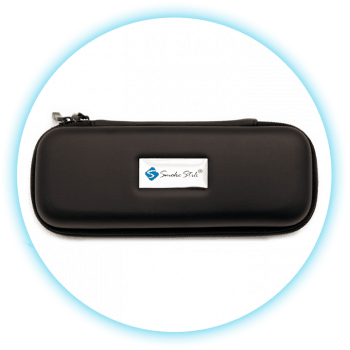 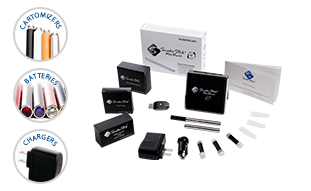 It is recommended that you always carry your Ultra batteries and tanks in a case to protect them and keep them safe.